An apple a day indeed can keep the doctor away. Apples are not only considered as tasty treats, they’re quite nutritious too and are going to be probably one of the first favourite foods of your baby. So how is an apple good for your baby? 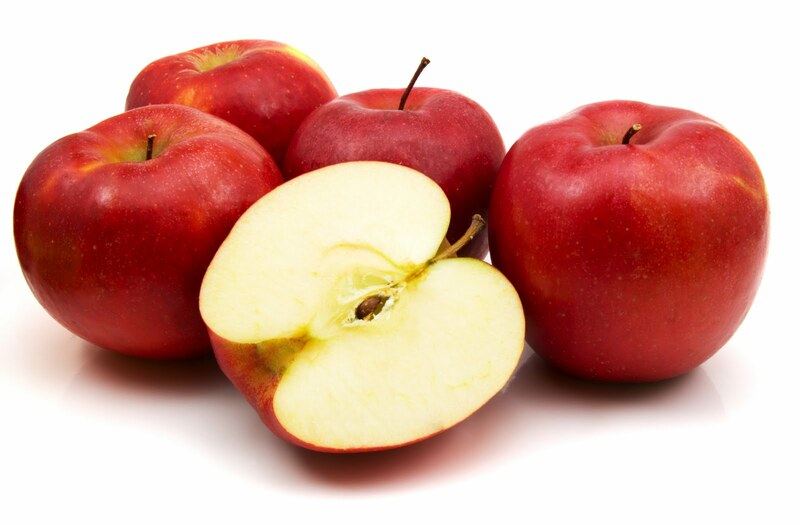 Apples possess a bunch of healthy components and one of the most important is its fiber content. They have two kinds of fiber—the soluble and the non-soluble fiber. Both kinds of fiber have pectin, a component that helps promote bowel regularity, ergo keeping certain digestive illnesses at bay like constipation, diarrhea, diverticulosis and colon cancer. Studies have shown that apples can help improve human health in a variety of ways. They have the capacity of controlling the cholesterol levels in the body. They can reduce the risk of getting certain types of stroke, helps maintain your weight at healthy levels, promotes lung health, and combats the effect of oxidative damage. Apples also help in inhibiting the growth of certain cancer tumors and promote bone health by providing a good source of the dietary mineral boron. When can I start feeding apples to my baby? Apples are a good choice as an infant’s first food. They’re easy to digest, easy to procure and prepare, relatively inexpensive, and most of all, highly nutritious. Apples are so versatile; they can be added to almost every baby food recipe you can find. When it comes to preparation, apples can be pureed, mixed with cereals, yogurts and more. • Apples can be a choking hazard for the baby. All toddlers and even older children should be thoroughly monitored when eating apples. Make sure that children are seated when eating and not lying down or running around. And while many of the nutrients found in apples are located in its peel, never give it to small babies. When giving to babies and children, apples should be peeled and thinly sliced to eradicate any possibilities of choking and non-digestion.